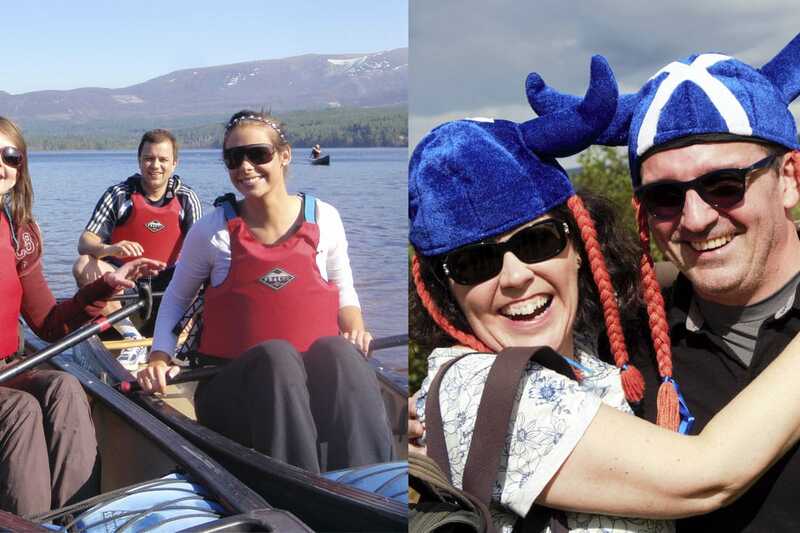 Scottish themed land & water based orienteering event! 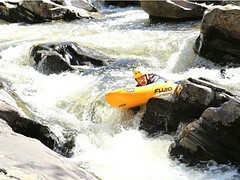 A fabulous water & land based group experience! Groups will be split up into clans and with the help of maps, compasses and a of course a healthy dose of team spirit, the aim is to accumulate as much clan power as possible! 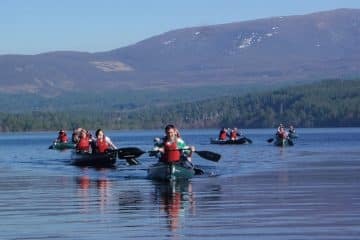 Groups will head off from base on foot or rafted canoes – swapping over half way through the event (rafted canoes mean that the boats are more stable and there is no risk of capsize). Clan power is the key to winning this event and each team will be tasked with increasing their power and size throughout the event. This can be achieved using the navigation aids provided as clans will attempt to reach different points on the map. On arrival, clans will undertake some fun Scottish challenges and the better they perform them, the more power they are rewarded with! This event guarantees laughter, promotes team work and creates memories that will be cherished! The winning team will naturally be awarded a traditional Scottish prize! Suitability Minimum age: 18 yo. No previous canoe experience required. 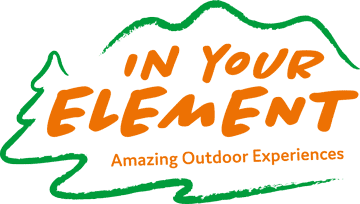 Wear Comfortable athletic or outdoor clothing, outdoor shoes, hat, waterproof jacket and sunscreen.